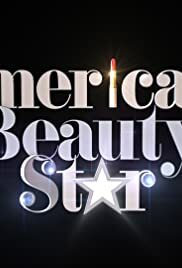 American Beauty Star consists of 12 competitors from all facets of the beauty industry, battling head-to-head in a series of intense challenges, from creating high-end magazine editorial looks to the hippest and most current red carpet styles for a Hollywood premiere. In the end, only one will become the next American Beauty Star. I have to completely disagree with the previous reviewer. This is a low budget copy of Project Runway. After three episodes, it is very milk toast. They only do quick shots of the finished hair and make-up. If they are truly going to copy Project Runway, they should have the models actually out on the runway in person during the critiques and deliberations, instead of showing the models' pictures for two seconds. Adriana Lima is a weak Heidi Klum wannabe. 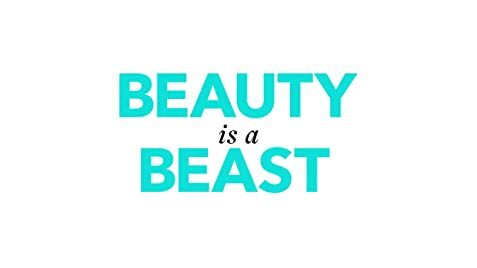 I find it really annoying when she calls the contestants "my beauties". She is so bland. The runway also looks low-budget. They definitely need a new set designer.